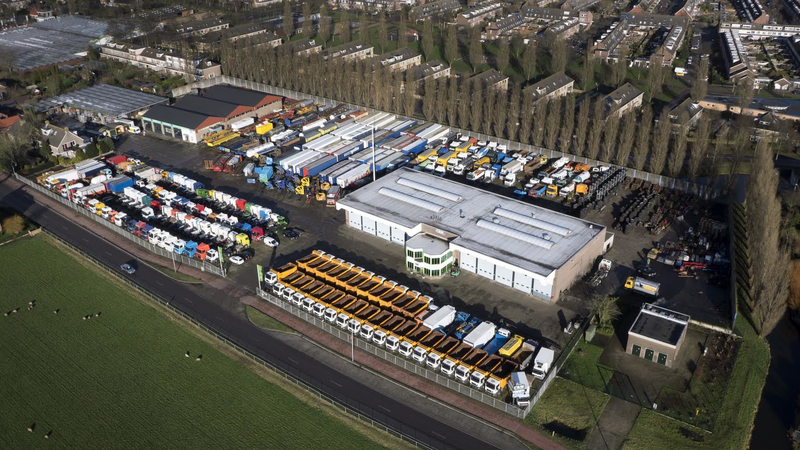 CRM Nederland BV is a Dutch company established in 1974 as a small trading company specialised in second-hand and renovated heavy duty commercial vehicles like trucks, tractors, trailers, semitrailers, forklifts, etc. Starting in 1974 with a small stock of 25 units on an area of 25.000 sq. feet, our company has grown through … details the years in one of the largest used truck dealers in Western Europe. At the moment CRM exports trailers and trucks worldwide, mainly to Portugal, Greece, Turkey, Spain, South-America, Africa and East European countries (Russia, Belarus, Ukraine, Poland etc.). CRM has a large stock of carefully selected and inspected vehicles. Our company instocks approximately 600 vehicle units of various make such as: DAF, VOLVO, SCANIA, MERCEDES BENZ, MAN, RENAULT, IVECO, STEYR, etc. You are welcome to make use of our services.